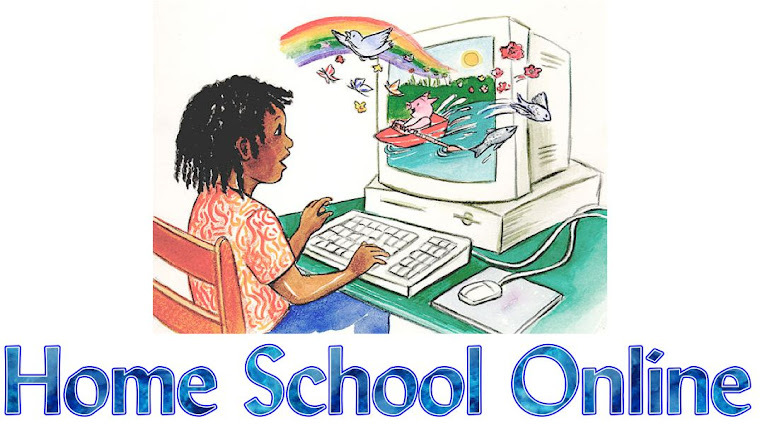 Home School Online: Online Book Club for Homeschoolers! Online Book Club for Homeschoolers! HomeschoolLiterature.com is thrilled to announce the arrival of the first-ever book club featuring fictional children's books with homeschooled characters! This book club is designed BY homeschoolers, FOR homeschoolers, and is perfect for co-ops, support groups, and family studies. Each book in the HomeschoolLiterature.com book club is studied using a mixture of worksheets, hands-on activities, and online games. Activities are available for both older and younger student groups. All books include din the book Club can be easiloy obtained, either at your local library, local book stores, or via online retailers, such as Amazon.com. 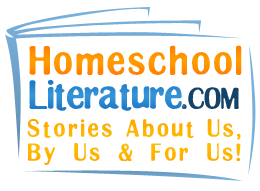 Best of all, participation in the HomeschoolLiterature.com Book Club is ABSOLUTELY FREE! Simply come by HomeschoolLiterature.com to register, and you can access all of the book club materials immediately! While you are there, check out our large and growing list of books for homeschoolers. What makes a sight word?